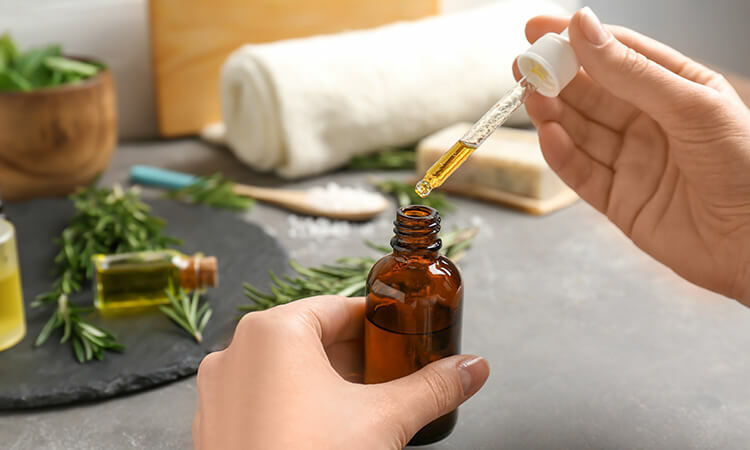 Aromatherapy might sound like something from a New Age brochure, but in fact it’s an ancient holistic healing system that uses essential oil therapy to impact one’s mind and body. The knowledge itself is centuries-old, dating back to 1,000 C.E. Persia, where the first ever rose essential oil was produced. 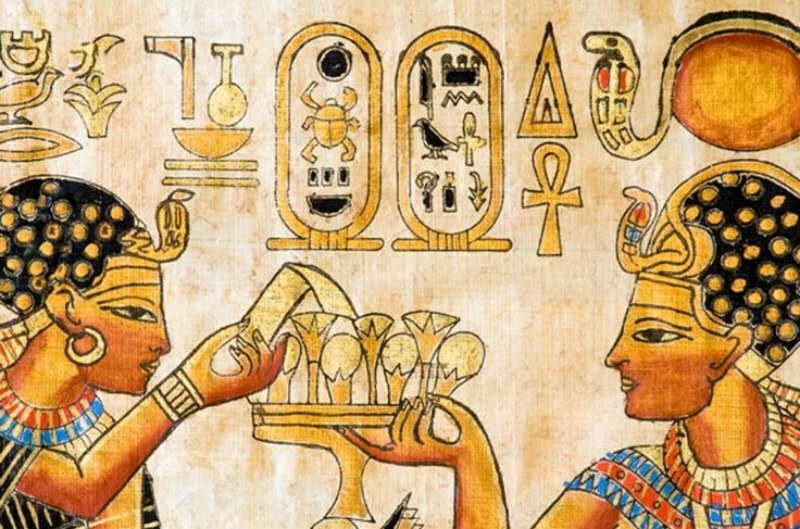 Ancient world had rich knowledge of medicinal plants and oils, and aromatherapy has been widely used in Ancient China, India, and Ancient Egypt. 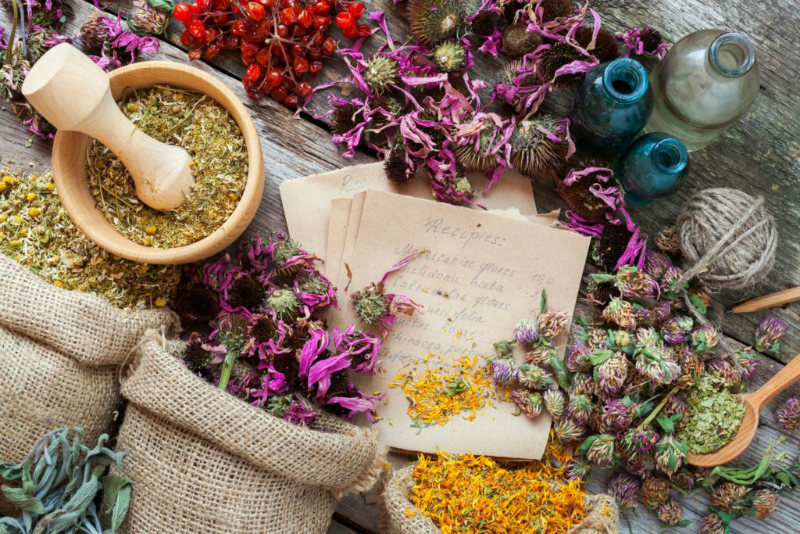 Aromatherapy hit it big around the 16th century, when the whole world recognized the benefits of this alternative medicine. 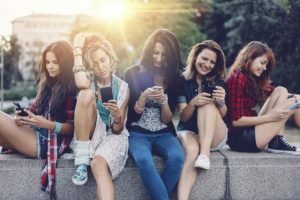 The actual term was coined in France by René-Maurice Gattefossé, a perfumer who published a book on healing properties of essential oils back in 1937. 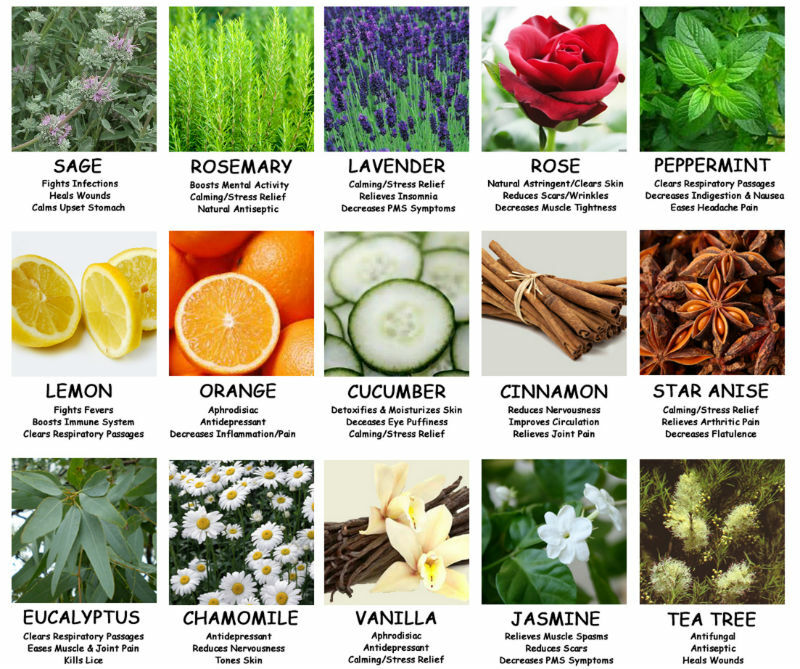 That started the era of modern aromatherapy, which is one of the most popular alternative medicines of today. Each essential oil has its medicinal healing properties and can be used to treat various ailments, both mental and physical. 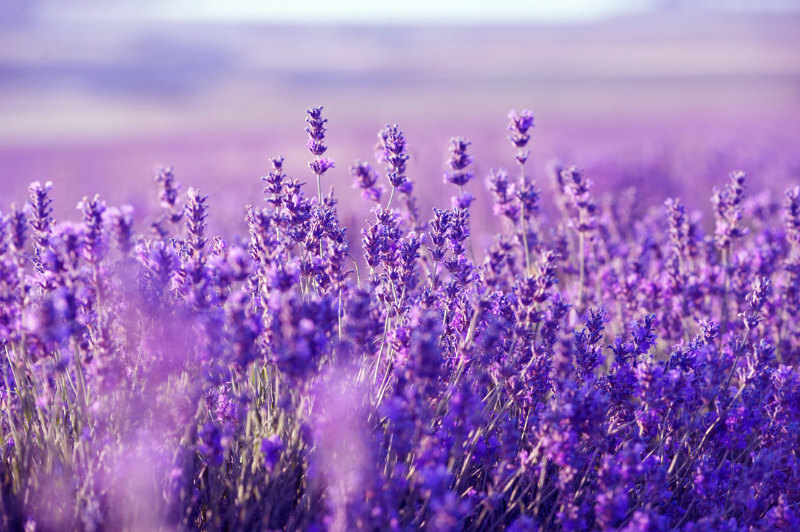 A mix of lavender, peppermint, and lemon create a perfect remedy for seasonal allergy, while lavender itself is known to reduce migraines, improve sleep, and treat depression. Inhaling black pepper will help to fight off cravings for smokers, while marjoram and cinnamon oils help with menstrual pain. Inhalation is one of the easiest and most popular ways to reap the benefits of essential oils. 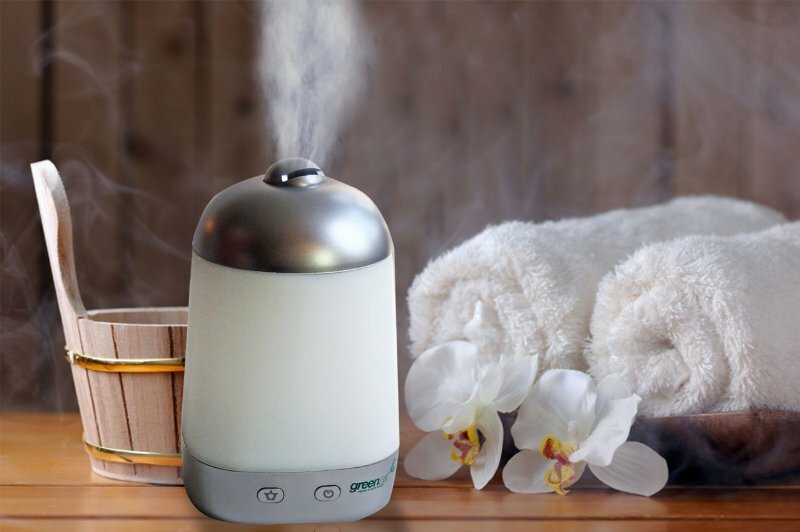 You can use a diffuser, an aroma lamp, a simple tissue with a few drops of essential oils to breathe in, or a hot relaxing bath. There are even special porous lava beads you can use for essential oils to have your favourite aroma with you throughout the day! Topical application is another way to use essential oils by applying them right onto your skin or areas with inflammation. Be aware that most oils should be diluted first in special carrier oils – like coconut, sunflower, or jojoba oil. Thus, you avoid skin irritation and have all the benefits of essential oils. Be aware of the side-effects as certain essential oils are more likely to cause irritation or even burns if applied directly to skin. Be careful with highly-concentrated essential oils like oregano, clove, and cinnamon, and avoid putting hyssop, camphor, and black pepper into your bath. There are as many essential oils as there are plants on Earth, but there a few you can start with to get the idea of what works best for you. 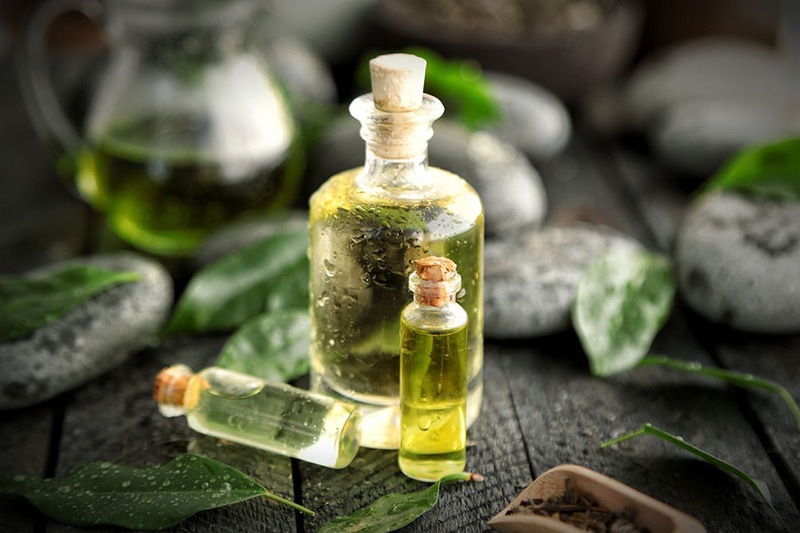 Razor burns, ingrown hairs, blemishes – tea tree oil can heal them all! It’s a great beauty care treatment for healthy skin as you can reduce blemishes and troublesome spots with just a few drops of tea tree oil (don’t forget to dilute first!). It is also a great antiseptic and natural cleaner for all kinds of surfaces. 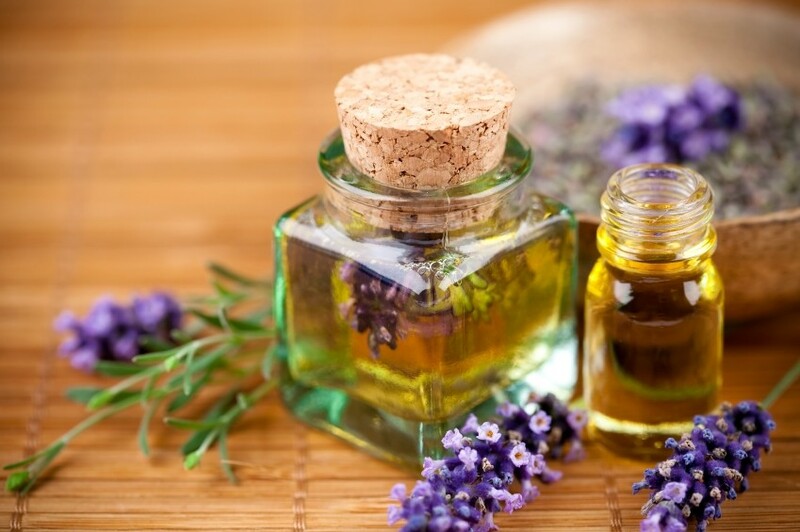 Lavender oil is a universal treatment that can be used for about anything. Calm your mind by breathing up a few drops of lavender oil right from your palm; put a few drops on your pillow for a healthy sleep; treat burns and minor bites – it’s the only essential oil you can use without diluting it first. You can even use it as an additional flavour boost for your hot cocoa or morning smoothie. 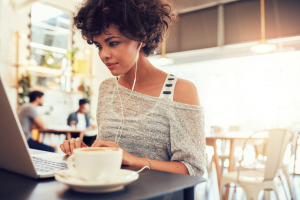 It goes especially well with almond milk and latte drinks! 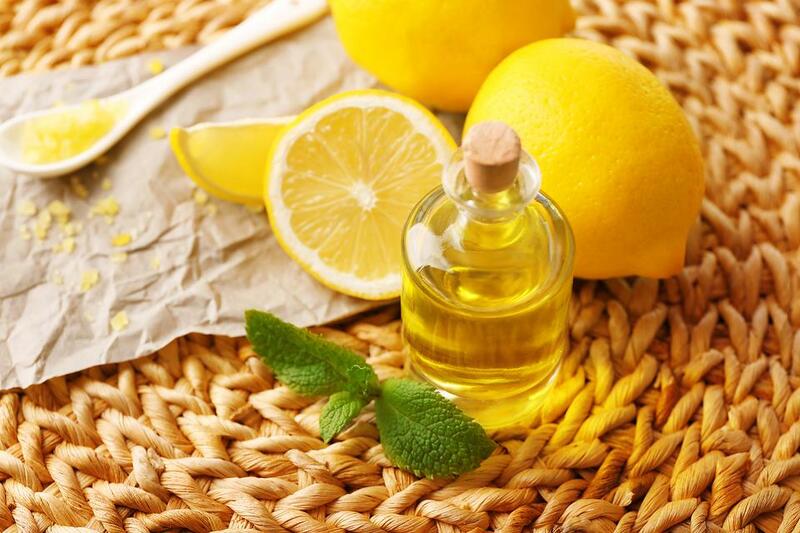 Lemon essential oil is a huge immunity booster and a great air-freshener. It can also help you clean spots from various surfaces, improve mental clarity, and fight off acne. Rub several drops into your veins if you have varicose vein problems or make yummy lemonade with lemon oil, honey, and filtered water. 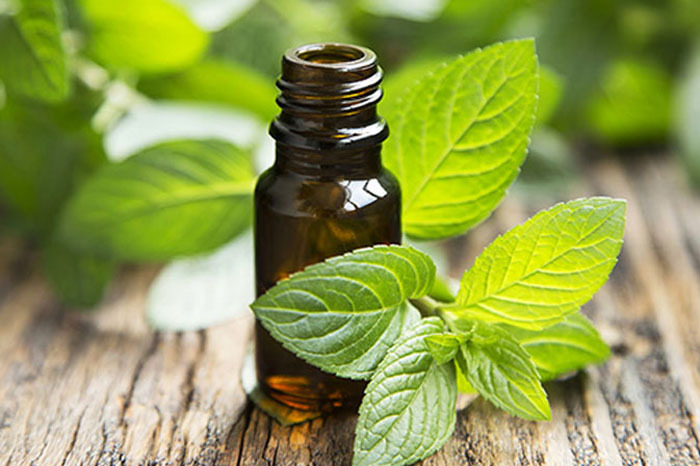 Peppermint oil is great for soothing digestion and improving liver functions. It has a purifying and stimulating effect on the mind, making it a perfect remedy to improve concentration. You can rub 4-5 drops of peppermint oil over the naval area and stomach to help with gas and digestion. 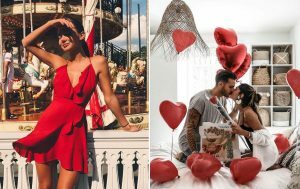 Rose oil is connected with all things sensual and works as a natural aphrodisiac perfect for romantic evenings with your loved one. 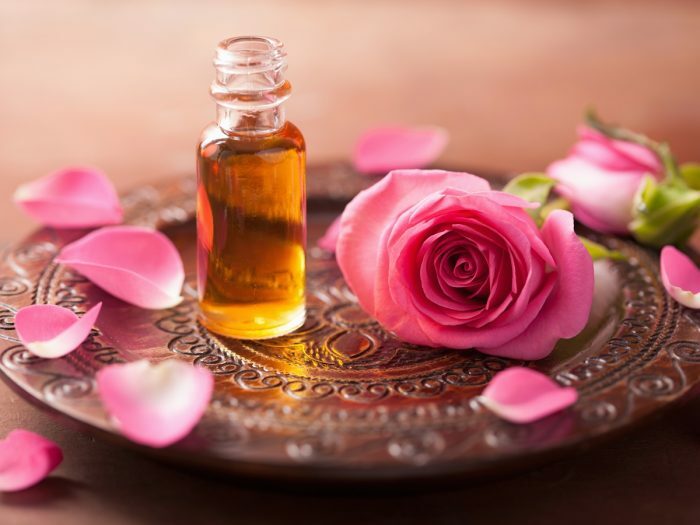 Apart from that rose oil can relieve menstrual pain, improve skin health, reduce anxiety, stress, and help with insomnia. It is often included in perfume for its ability to soften aromatic corners and bind blends of different essential oils. The uplifting citrusy grapefruit oil is the ideal remedy when you need an energy boost in the middle of a tiring day. 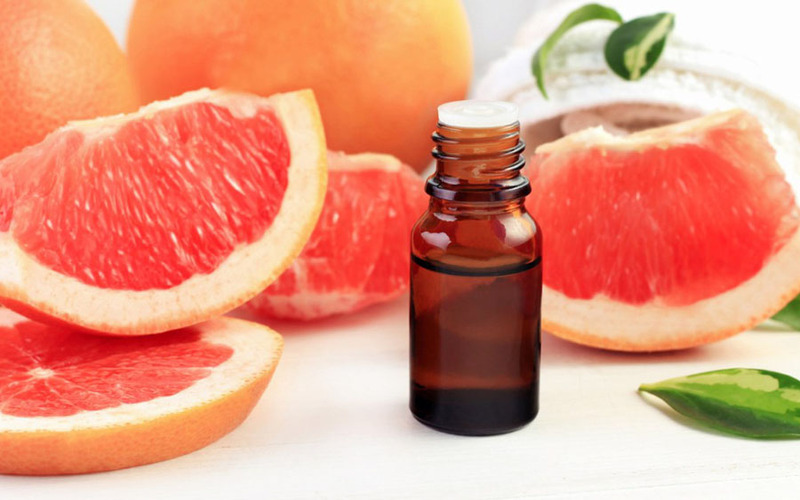 It’s a well-known appetite suppressant, so if you have a tendency to suffer from cravings throughout the day, add a few drops of grapefruit oil to an aromatherapy inhaler and use it after meals. 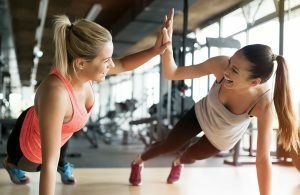 It will also improve your mood! 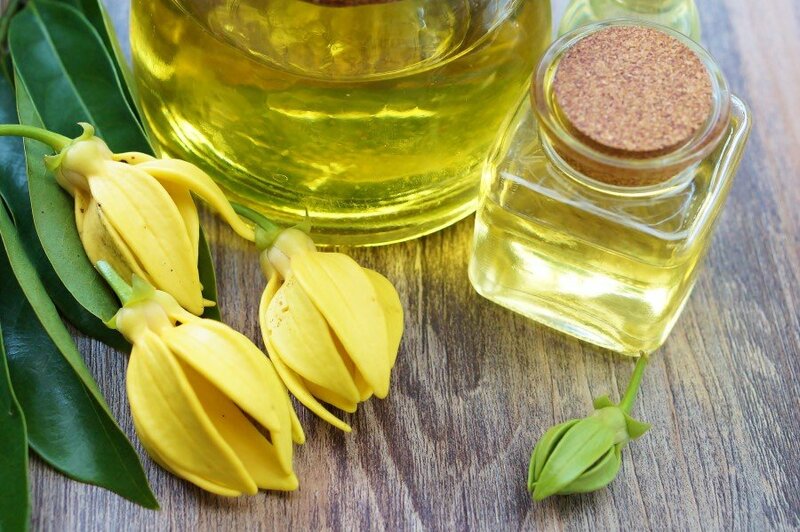 Ylang ylang is often used in sensual oil mixes due to its aphrodisiac properties, but there’s so much more to this sweet-smelling oil. Ylang ylang can be used as a sedative to calm the nervous system, a remedy to disinfect wounds and fight fungal or bacterial infections. 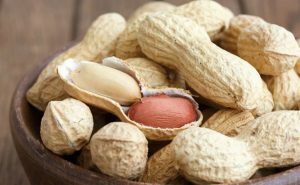 It is also one of the ingredients in skin care products, so try using it with coconut or jojoba oil for smooth and glowing skin.